Lawrence, Kansas is full of history, as the city was founded in the 1860’s. 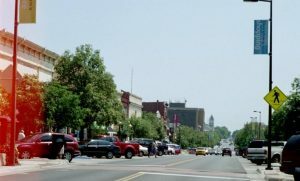 Much of the city’s classic architecture can be found in one of the first neighborhoods that formed, Old West Lawrence. Nearby on University place are more quaint old houses, some of which are now rental properties for students attending the University of Kansas. Much of the charm comes from these houses being up to 150 years old, but with that comes 150 years of potential damage from the elements. You may not have considered that sunlight is a natural element that can cause damage to the interior of the house, when it streams in from untreated windows. Scottish Window Tinting can help you find the right window film to protect your floors and furniture from the fading effects of UV exposure. 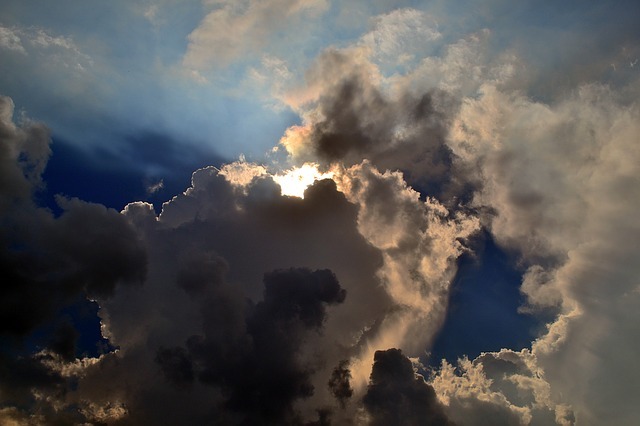 Did you know that a phenomenon known as the “broken cloud effect” occurs when skies are partly cloudy? Broken cloud effect is responsible for UV levels that can be up to 40% higher than would exist under a completely clear sky. Between the sunny summer days and cloudy humid days, there is much opportunity for sun damage. Window films protect from UV rays and also have many other benefits, like reducing glare from sunlight so you can better enjoy the summer days. You’ll also enjoy the savings from reduced HVAC bills, as window film helps with climate control indoors. There are many reasons to update the windows on your home or commercial property, from energy conservation to security to decoration. If you don’t know where to begin, we provide free onsite estimates and consultations for a diverse range of window films that come with a manufacturer’s guarantee of satisfaction. Our seasoned team can create customized solutions for jobs both big and small all across Lawrence. Don’t hesitate in contacting Scottish Window Tinting today!